UltimaCase by AGORA Edge Designs an OP Case with 3 D-Rings for the 2nd Largest Supermarket Chain in the U.S.
A large supermarket chain on the West Coast of the United States needed a solution that allowed users to have a picking device (a Zebra TC51 touch computer) on their person, but that could be released for their hands to be free—while still keeping the device on their person. 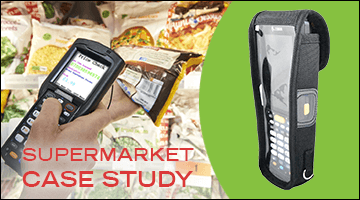 A major food distributor with a large customer base needed a secure way for their route sales delivery drivers to carry both their Zebra TC51/56 handheld mobile device along with their Zebra ZQ520 receipt printer. Southern Retail Systems Ltd, UK distributor of UltimaCase a division of Agora Edge, was recently approached by Zebra Technologies and solutions partner Zetes. The companies needed to overcome a challenge with deploying Zebra’s MC3300 into the frozen Distribution Centres for one of the UK’s leading supermarket chains. Route optimization solutions can be used to streamline deliveries and service requests, which ultimately can enhance productivity, increase customer satisfaction and facilitate driver safety. 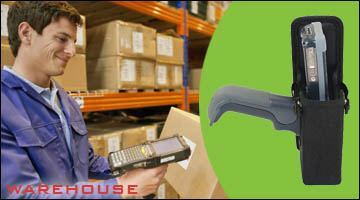 Drivers are an important part of the Hardware chain business. 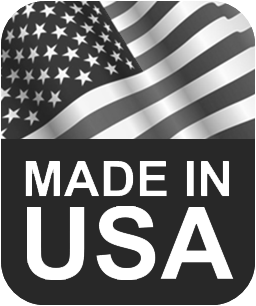 They provide their retailers with exceptional service, professionalism, reliability and safety. 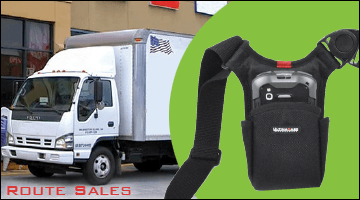 UltimaCase recognized a need for a custom case solution that would satisfy the requirements of the exacting conditions often found in distribution centers and developed the Intermec by Honeywell CK3 Gun Holster with Metal Belt Clip. 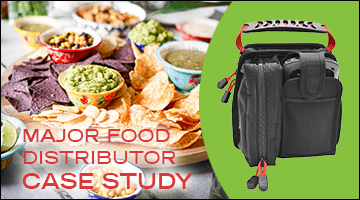 Its rugged construction matches the performance of the CK3 and can accommodate a cross section of staff members on the move. 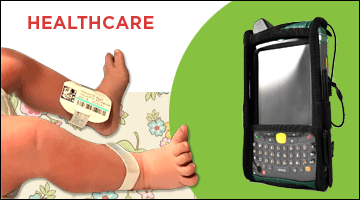 Mercy Medical Center called upon the expertise of UltimaCase in order to design a custom case solution for the Zebra MC55X Mobile Computer Series that would satisfy the requirements of the device and the SafeBaby® Solution software. 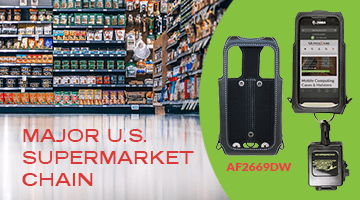 The MC55/65/67 HealthCare Case was developed to ergonomically and efficiently house the device while being made of medical-grade materials, which are easy to clean for the most sterile of environments.